Described by the Bothy Band's Matt Molloy as a remarkable fiddle player, Dónal McCague was named TG4 Ceoltóir Óg na Bliana in 2013. He released a solo fiddle album in 2011 called Bits N Pieces and has subsequently recorded on The Waylaid Man album by his brother, Michael McCague as well as arranging and recording on the "Our Dear Dark Mountain with the Sky Over it" album of music which has recently been rewarded at Gradam Ceoil TG4 2016. This music originates from the Sliabh Beagh region of Co. Monaghan and Fermanagh. A PhD research by Dr Seán McElwain brought this music to light having previously been lost from the 19th and 20th Centuries. He has performed with many internationally-renowned bands including Téada. 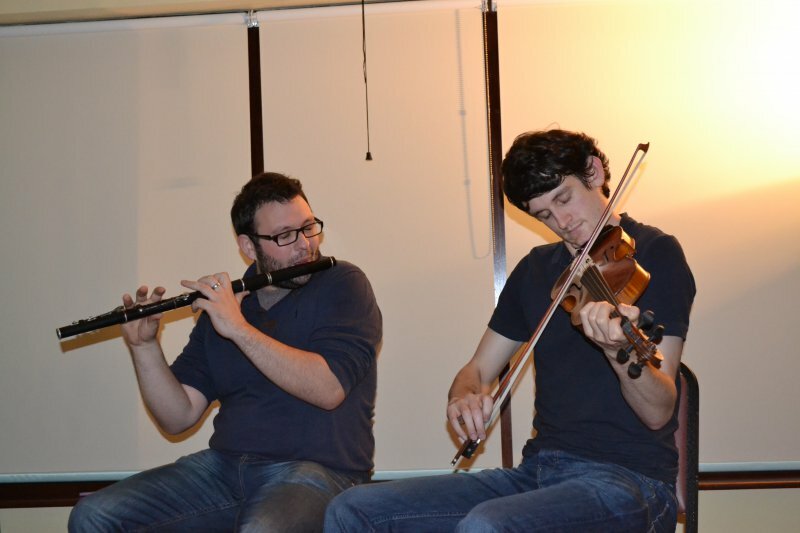 Dónal is in the process of finishing a duet album with flute player, Tommy Fitzharris. This album is due to be released in 2016 will feature some recent compositions by the pair as well as some older traditional tunes.